How can you keep your property safe from external tree roots while still keeping the tree alive? Whether you have a tree in your front yard that has been slowly growing during your twenty years in your home or you just moved to a home that has a backyard tree with way more roots than expected, external tree root removal might be on your mind. Dealing with external tree roots is a tricky process, as roots provide the foundation for trees both big and small. How can you safely remove or deal with external tree roots? When Should I Make the Cut? The best time of year to cut or remove tree roots is in the winter or early spring. This will allow the tree time to adjust during the slower months of low growth. Is it Safe to Cut Tree Roots? There are risks involved with any landscaping that interferes with the livelihood of a plant, and cutting tree roots is no different. The size and location of the tree root, however, does have an effect on whether or not it will harm the tree. Any roots that are over 2 inches wide is dangerous, as those roots are necessary for the tree to live and remain stable. Roots that are close to the trunk or fused to the trunk are also vital to the tree. A large tree root in your yard may be a nuisance, but a large tree through your roof after a thunderstorm will be a much bigger nuisance. How Many Roots Can I Cut? 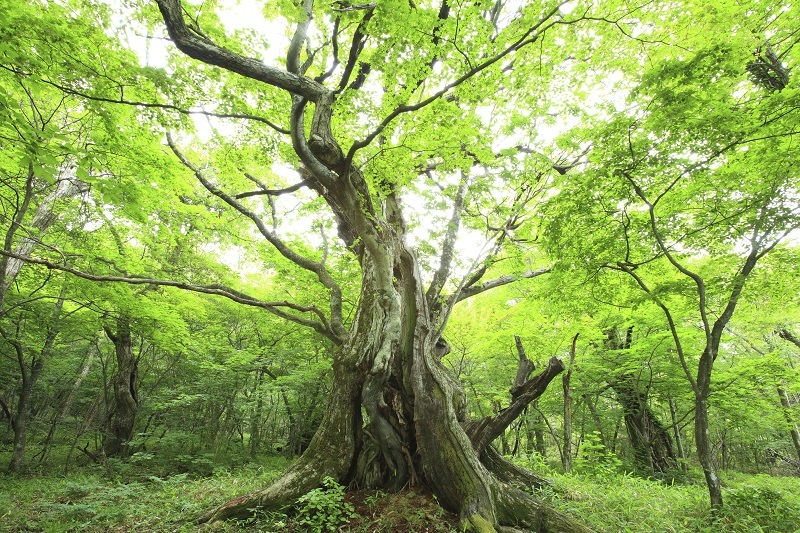 As a rule of thumb, don’t remove more than 20% of a tree’s visible above-ground roots. Once you complete this project, do not attempt to remove or cut any more tree roots until at least three years have passed. Another rule of thumb is to call in a professional for all of your external tree root removal needs. 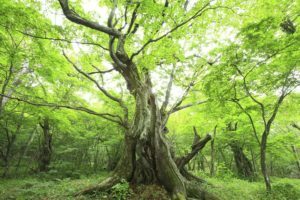 Nelson Tree Specialist can determine what roots are vital to tree health, how to best remove them, how to keep your tree healthy in their absence. Learn More About the Trees in Your Yard with Nelson Tree Specialist! Nelson Tree Specialist provides specialty arborist services, tree crane services, tree care services, and dead tree removal services. We are well known for our top-notch skills and professionalism. All of our workers are experts at caring for a variety of tree species, so any tree that’s in your yard will be expertly treated or removed. We are members of the International Society of Arboriculture and we are considered certified arborists. We are also an accredited business through the Better Business Bureau and we have great reviews on Angie’s List. To find out how we can help your trees, whether they are exotic and strange or normal and plan, give us a call at (301) 854-2218 (Washington, D.C.) or (202) 909-5662 (Baltimore) or visit us online. For more interesting tree facts and tips, follow us on social media on Facebook, Twitter, and Google+. This entry was posted on Friday, November 4th, 2016 at 3:38 pm. Both comments and pings are currently closed.